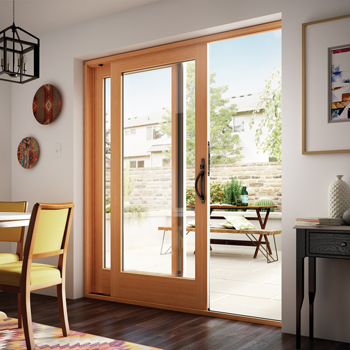 Olander’s Window Replacement in Tucson, Arizona features four sliding glass door options for you to choose from: wood, fiberglass, aluminum and vinyl. All four are quality choices and we will be glad to meet with you to provide you with the pros and cons to each. 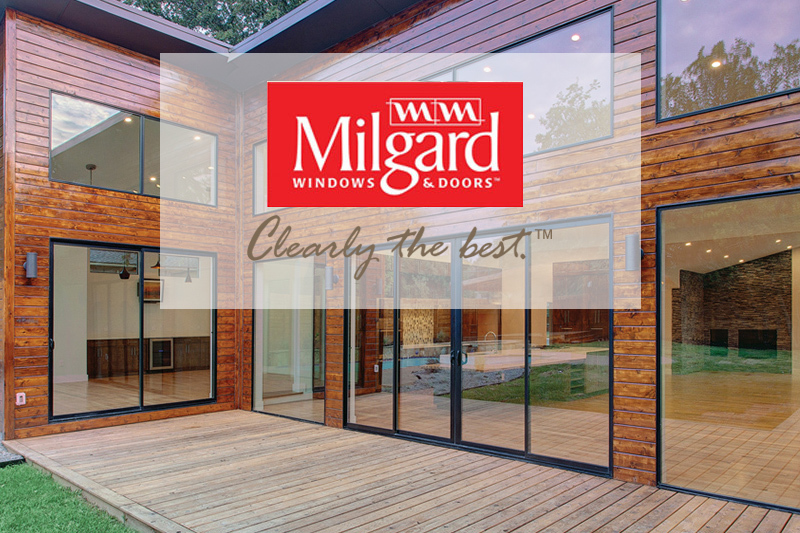 Our choice for sliding glass door glass is always the best and most energy efficient Low-E Glass meant for the extreme temperatures of Arizona and our choice is glass from one of America’s top manufacturers, Milgard Windows & Doors. 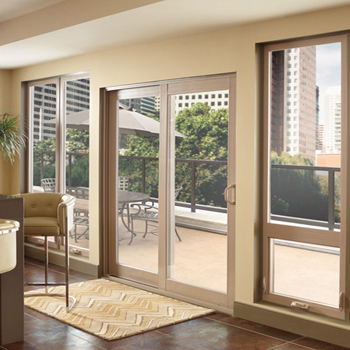 To give you a complete understanding of energy efficient windows here is a good overview. 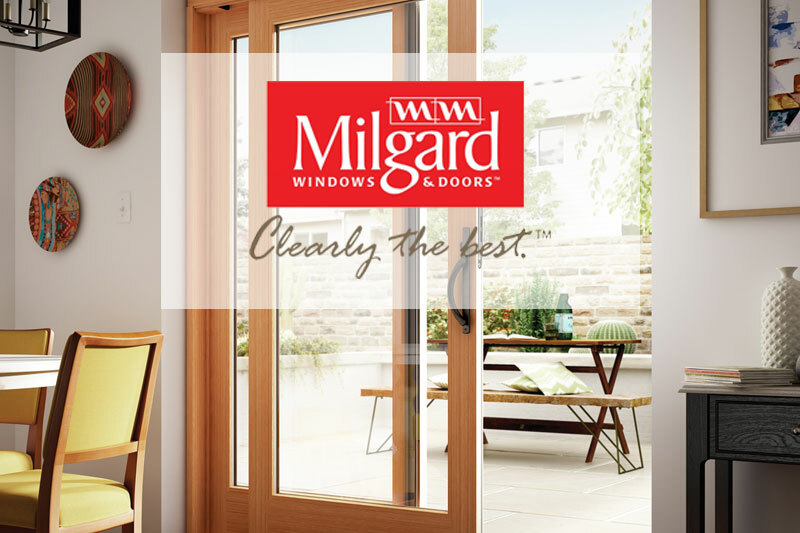 Milgard sets the standard for vinyl patio doors. 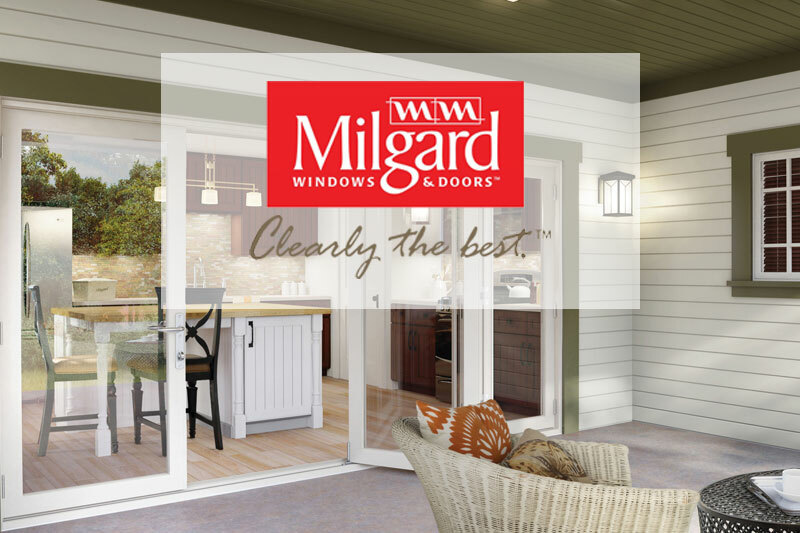 We extrude our own vinyl patio door components using our custom vinyl recipe to deliver the best quality, consistency and durability. 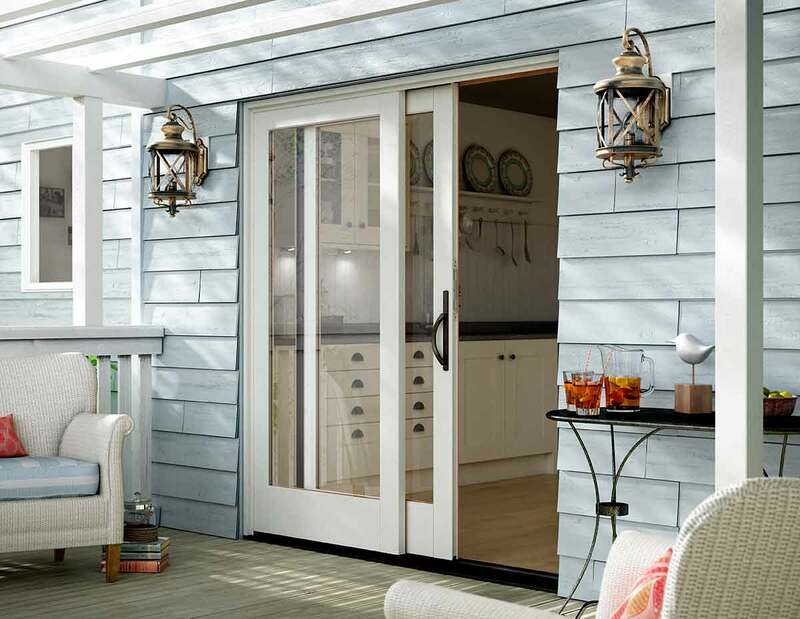 In fact, many of our vinyl patio doors actually meet light commercial ratings and meet or exceed the criteria for structural integrity and reliable performance established by the American Architectural Manufacturers Association (AAMA). 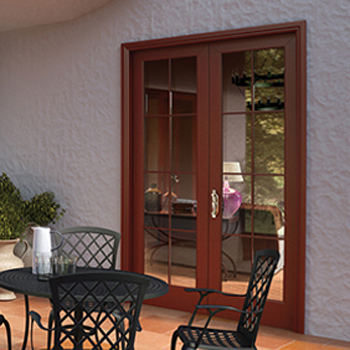 All are available in custom sizes and covered by our Full Lifetime Warranty. 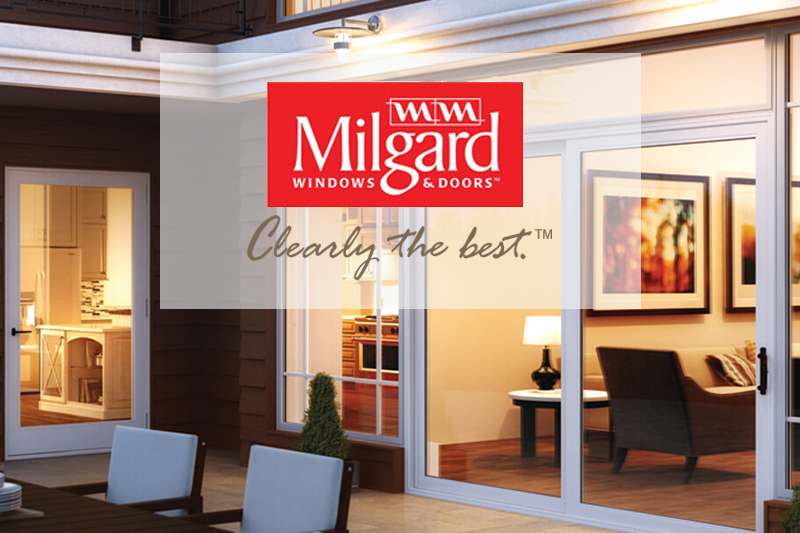 You’ll love our worry-free vinyl patio doors. They won’t warp, crack or peel. Nor do they absorb moisture. That means you can depend on them to slide open easily in any weather. What’s more, they are energy efficient, so they help keep your home comfortable as well. So think outside the box. Add light, increase air flow and brighten the room. Our many options help make it uniquely yours. Replacement at 520-326-2909 or visit our showroom at 4141 E Speedway Blvd Tucson, AZ 85712.